eUSB 3.1 FMC (FPGA Mezzanine Card) makes it easier to validate USB 3.1 functionality with Intel® FPGA having inbuilt serial transceivers. 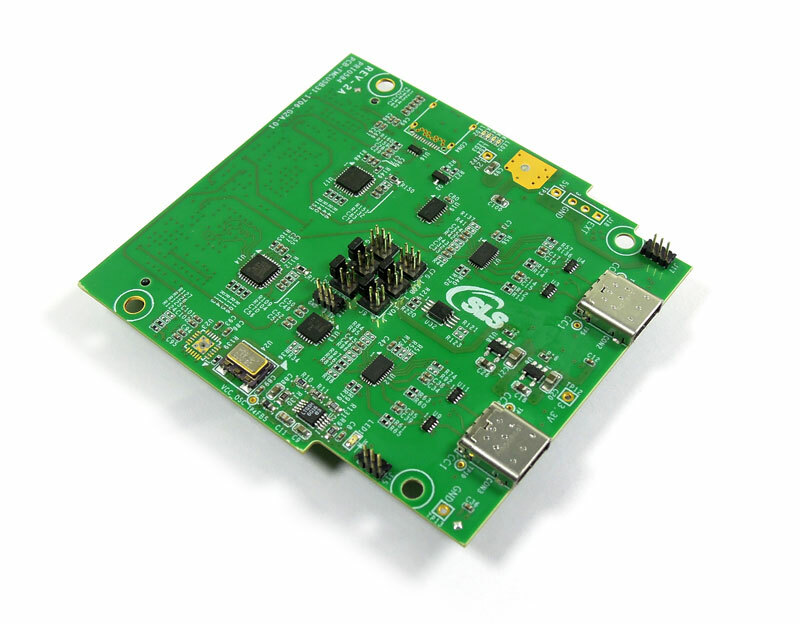 It also contains ULPI PHY chip to validate USB 2.0 functionality. The following example shows the eUSB 3.1 FMC connection with Intel® Arria® 10 GX Development Kit. Note: The board does not include any Reference design.